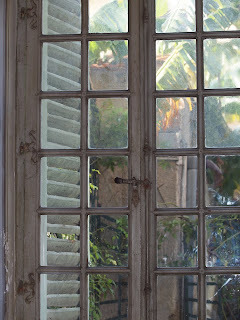 You can always tell real old glass - here, in the original window frames with their beautiful old shutters. We are in the Hotel d'Adhémar de Lantagnac which was built in the 18th century. It's now used by the Service du Patrimone and is listed as a Historic Monument in France. You'll find it on the walking street, near to Places aux Herbes. On reconnait tout de suite de vrais carreaux anciens - ici, dans les cadres de fenêtre d'origine avec leurs beaux volets anciens. Nous sommes dans l'Hôtel d'Adhémar de Lantagnac construit au 18ème siècle et qui est maintenant le siège du Service du Patrimoine de la ville de Menton. Il est classé Monument historique de France et se trouve dans la rue piétonne, à proximité de la Place aux Herbes. A very geometric photo with character. 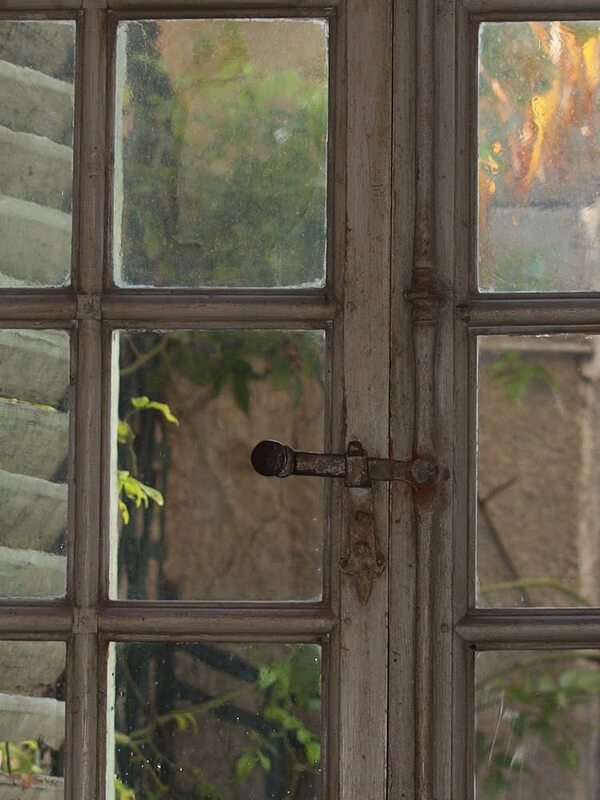 Love the window clasp. A place I know well! but not so well, when I realise that I never paid attention to those wonderful windows!! 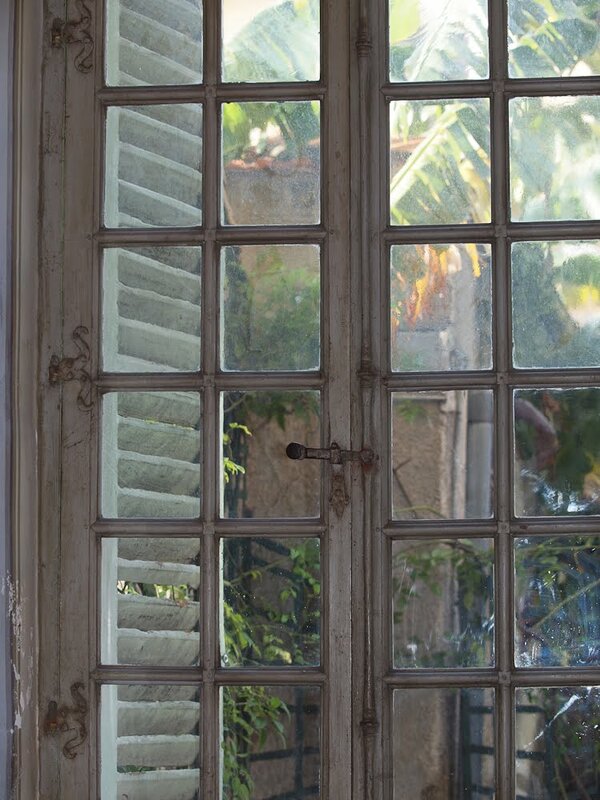 love this window...i'm such a huge fan of old glass, the way it's all warbly! An old building with beautiful old windows and shutters. These small squares make the window cleaning a bit tough but it's nice!! I recently realized the difference of the glasses in my windows; I believe that a few have managed to survive since the house was built around 1860.